Mobil EAL Arctic Series are high performance Environmental Awareness Lubricants (EAL) that are fully synthetic products designed specifically for the lubrication of refrigeration compressors and systems, using ozone-friendly HFC refrigerants. (HFCs are chlorine-free products replacing chlorine-containing refrigerants in the world market). Mobil EAL Arctic Series oils are formulated from proprietary synthesised polyol esters (POEs) and a unique additive system to provide outstanding lubricity, wear protection, chemical and thermal stability, and hydrolytic stability. They are miscible with HFC refrigerants and have well-defined viscosity/temperature/pressure relationships with widely used HFCs. The performance of the Mobil EAL Arctic Series has been well documented with HFCs in a broad range of refrigeration and air conditioning systems and are used by many major compressor and system builders around the world. 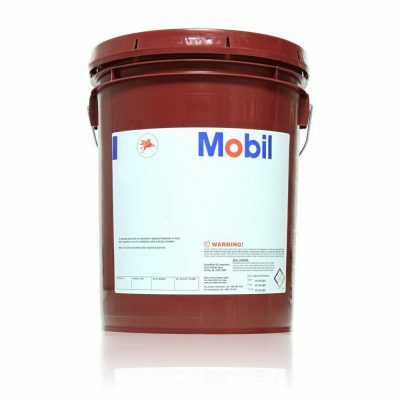 Mobil EAL Artic Series are available in ISO Viscosity grades 15 to 220. They are recommended for use in household and commercial refrigeration and air conditioning systems where HFC refrigerants are used.